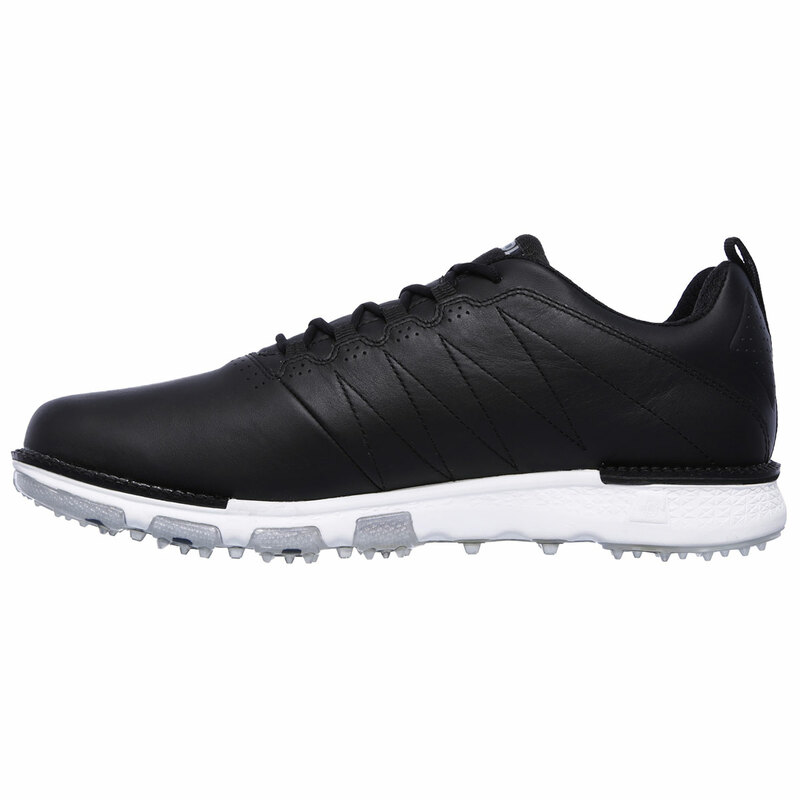 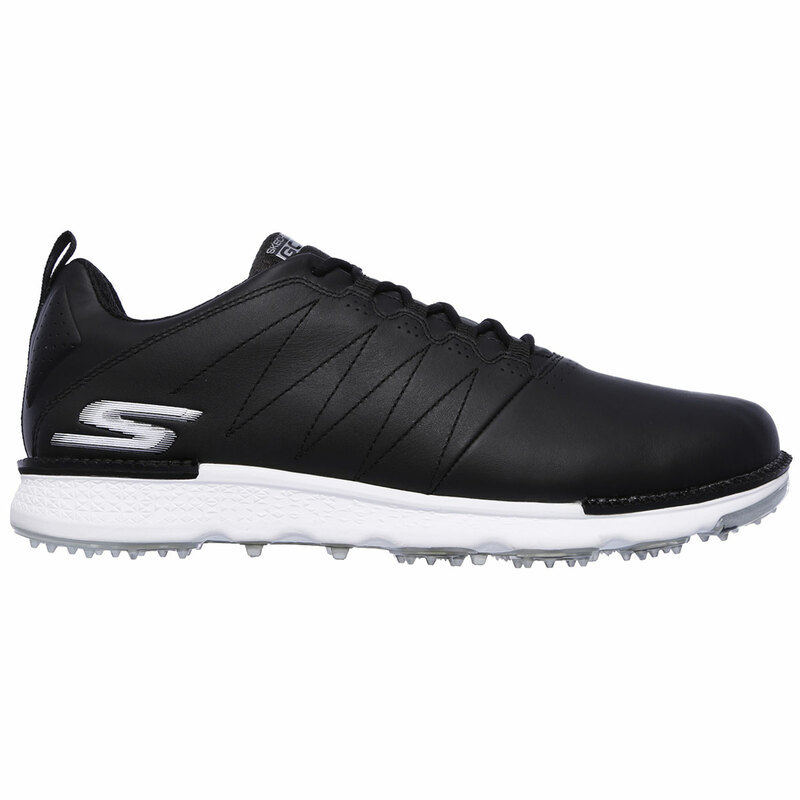 This spikeless golf shoe offers a versatile performance, with a durable waterproof leather upper and TPU traction outsole, and lightweight and responsive midsole for stability and comfort during your golf game. 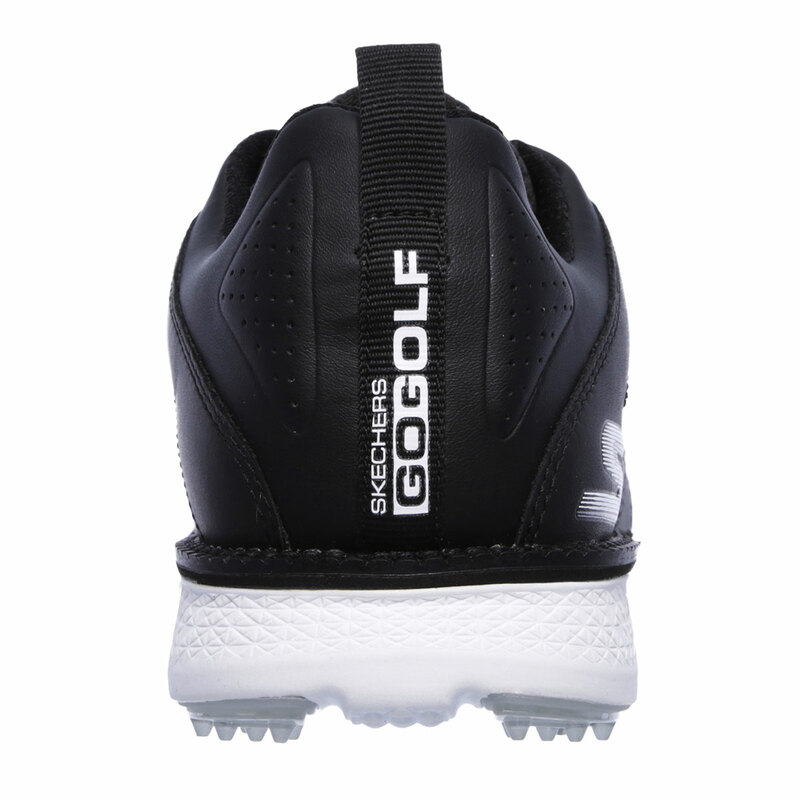 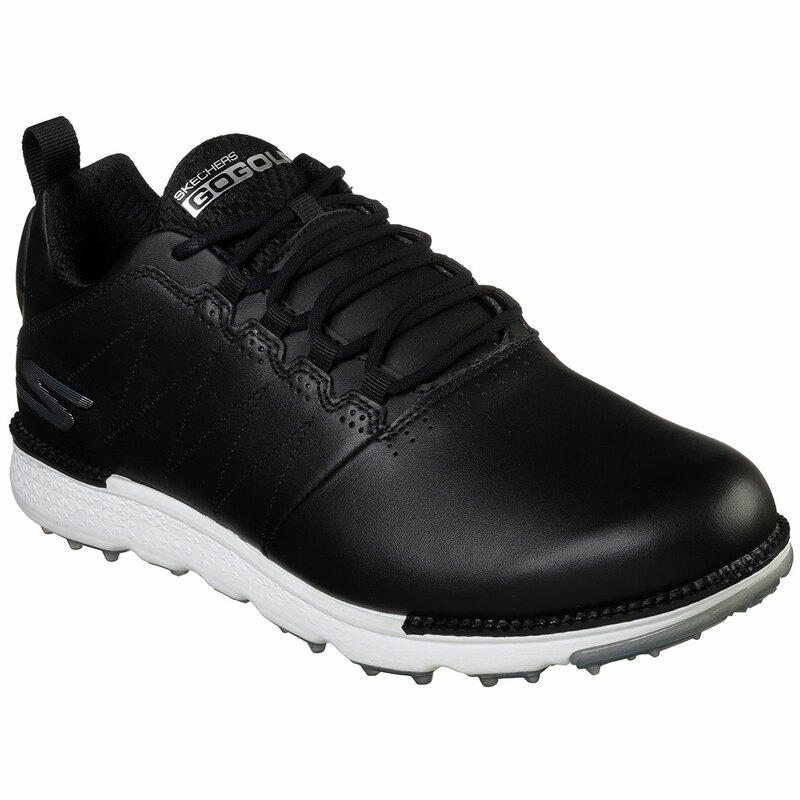 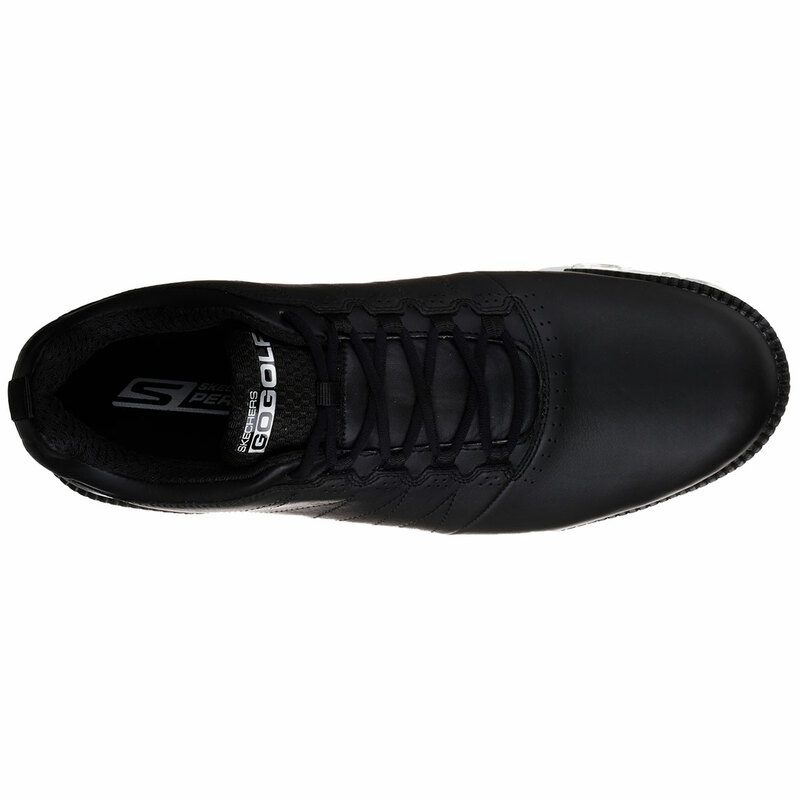 The shoe has been designed for long-lasting waterproof protection, this is thanks to a premium leather upper material with Skechers® H2GO Shield waterproof protection to shield you from all-weather conditions out on the golf course. 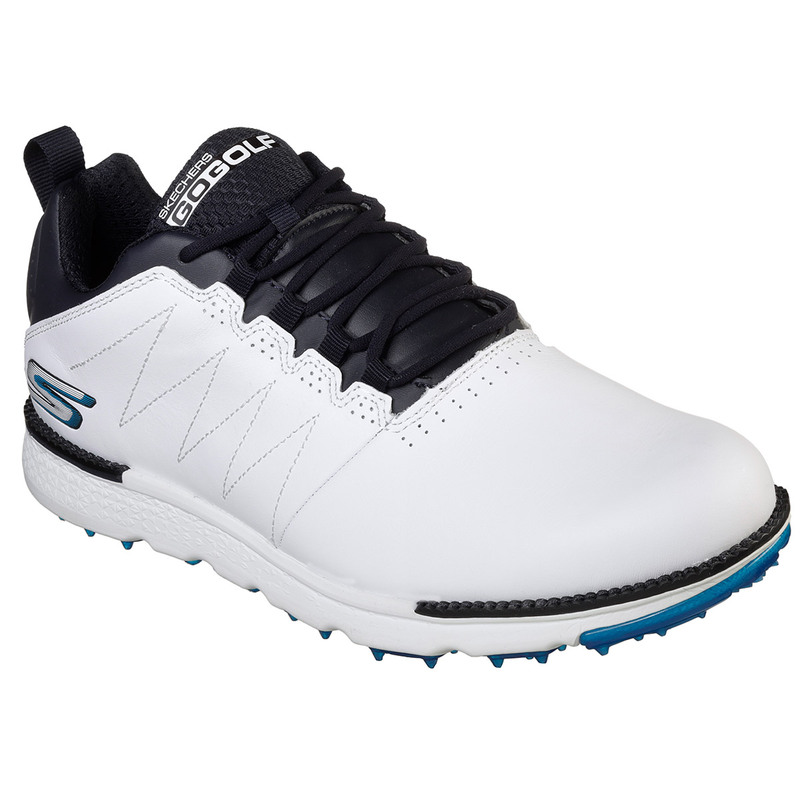 The comfort of these shoes is second to none allowing you to keep up the pressure throughout the full round of golf. 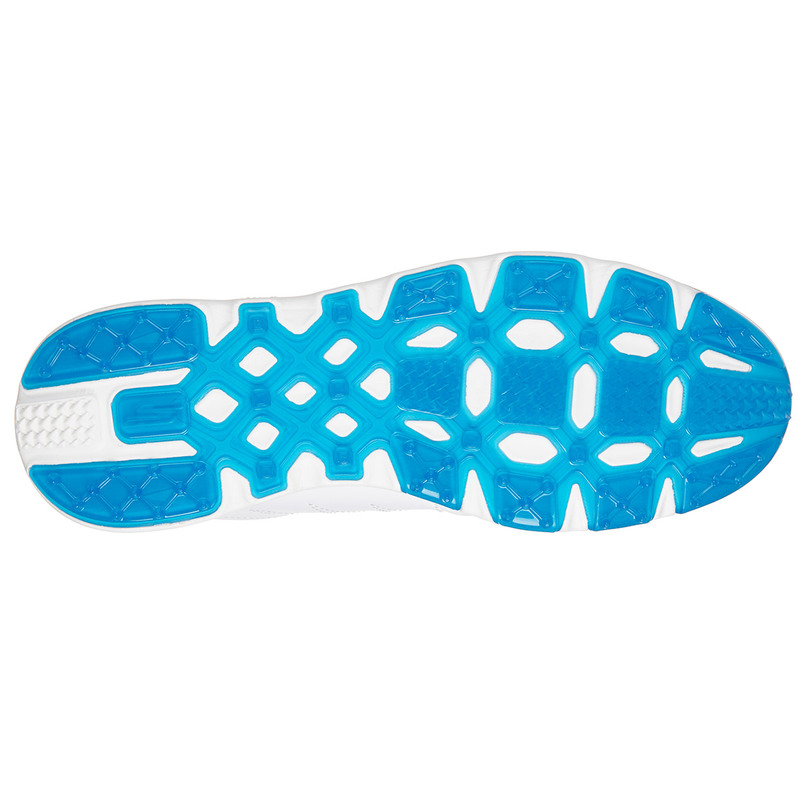 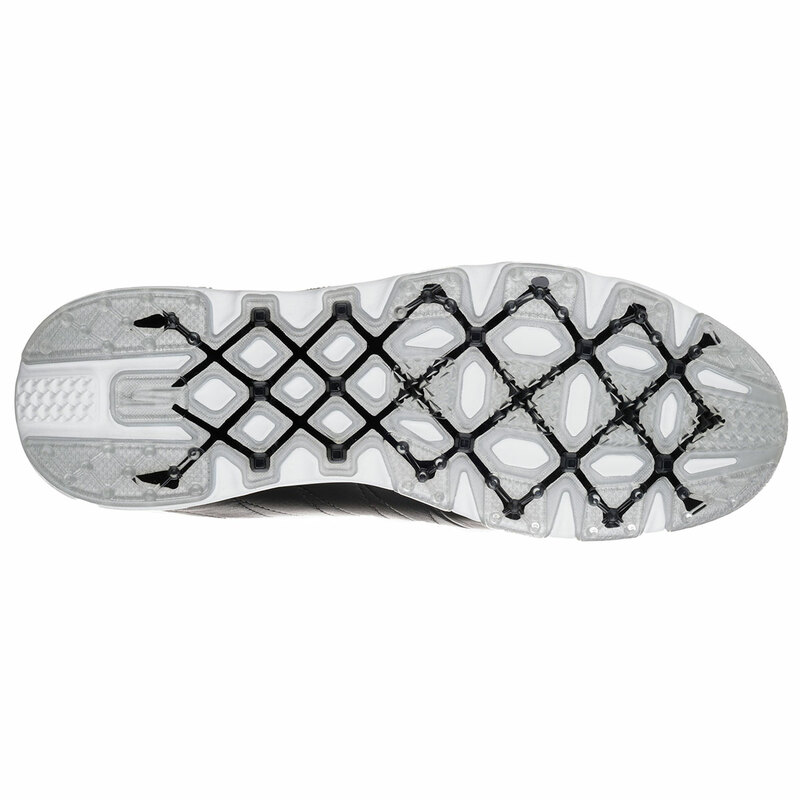 The shoe makes the most of a lightweight and responsive 5Gen cushioning and a High-Performance Resamax cushioned insole, and padded collar and tongue making sure your feet never tire. 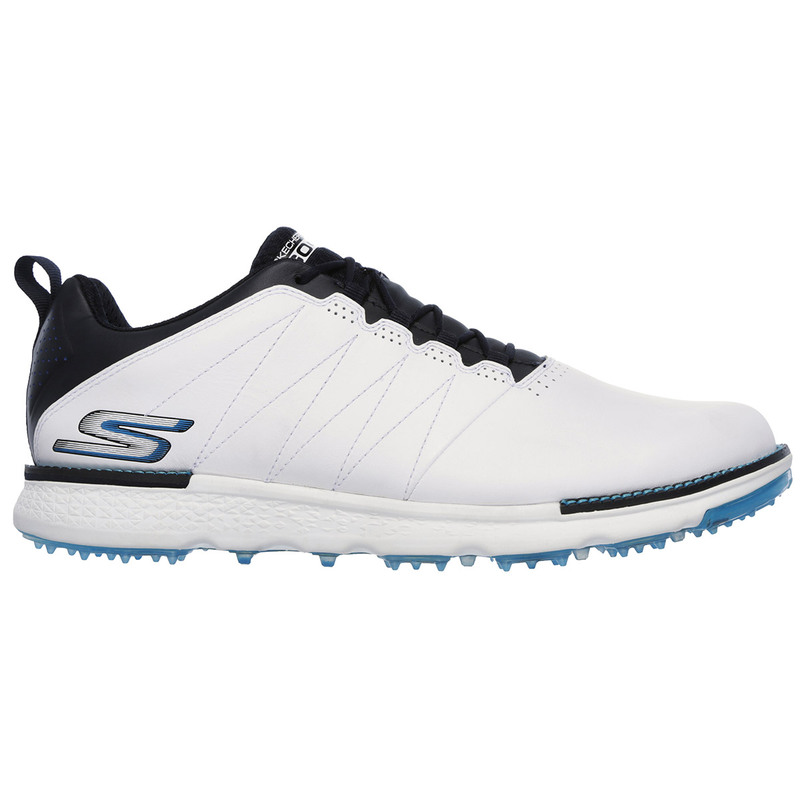 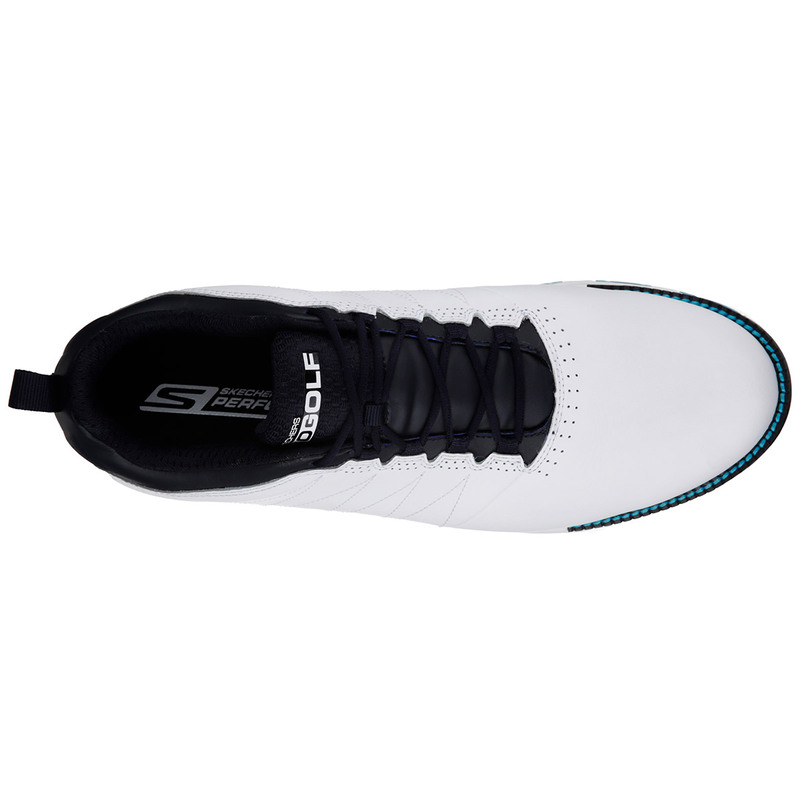 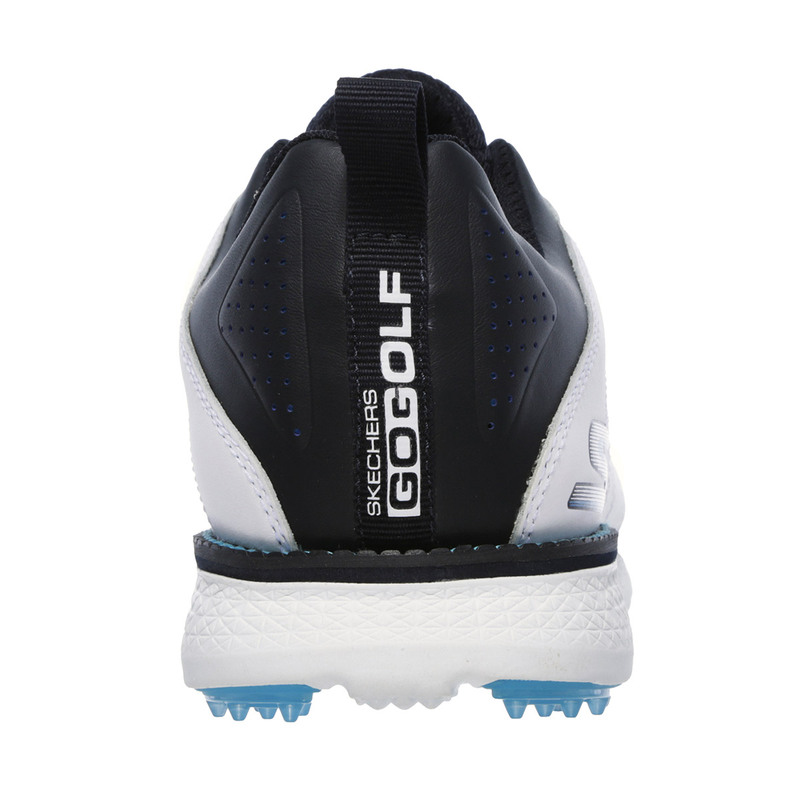 These shoes also sport a low drop design to keep your foot low to the ground in a neutral position, coupled with a heel lock and translucent spikeless TPU traction outsole to keep you performing at the highest levels of golf. 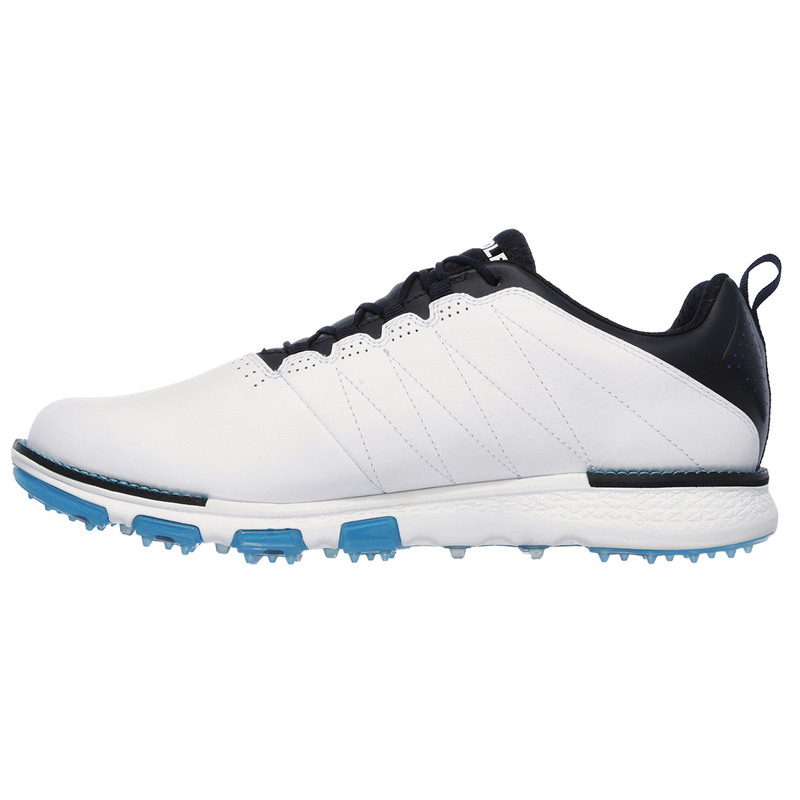 This is the official shoe of Colin Montgomerie.